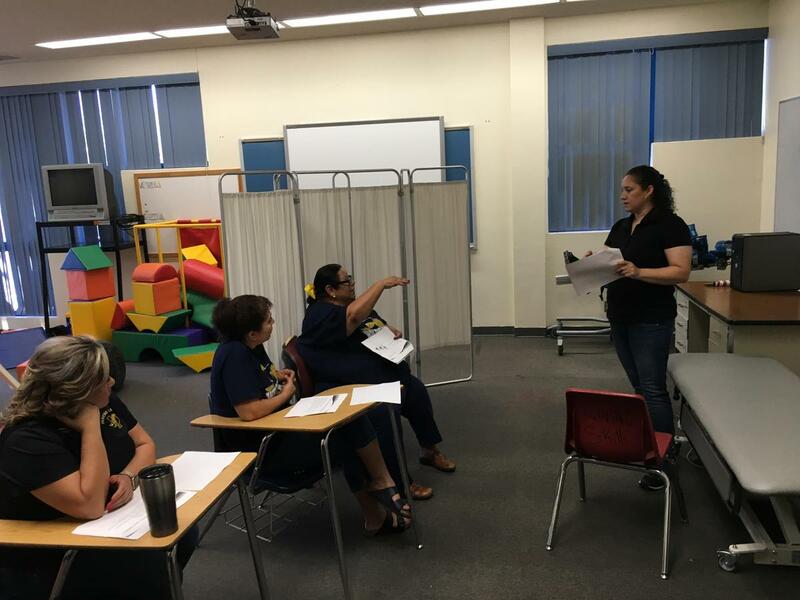 All students of Fabens Independent School District will be prepared to be successful, lifelong, global learners. 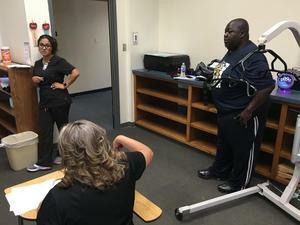 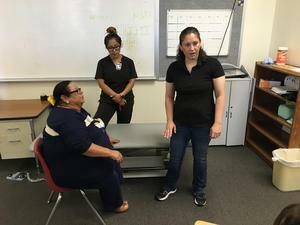 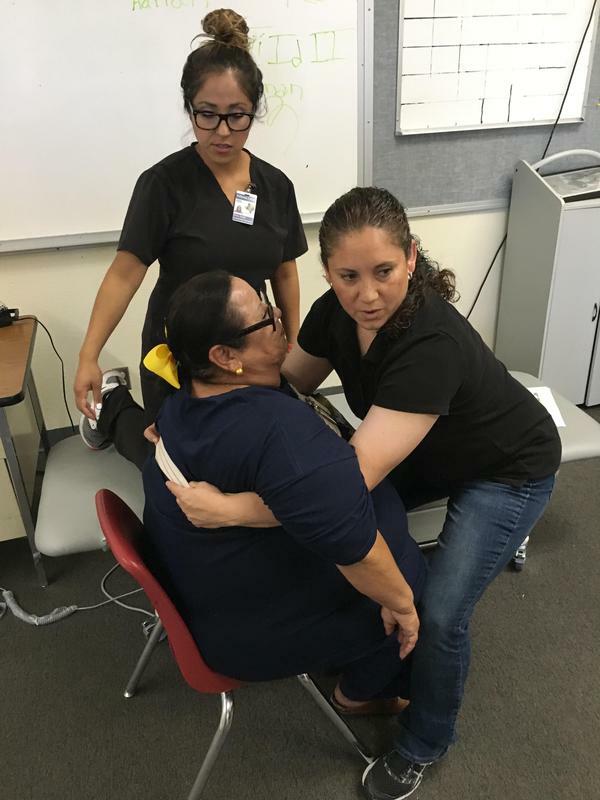 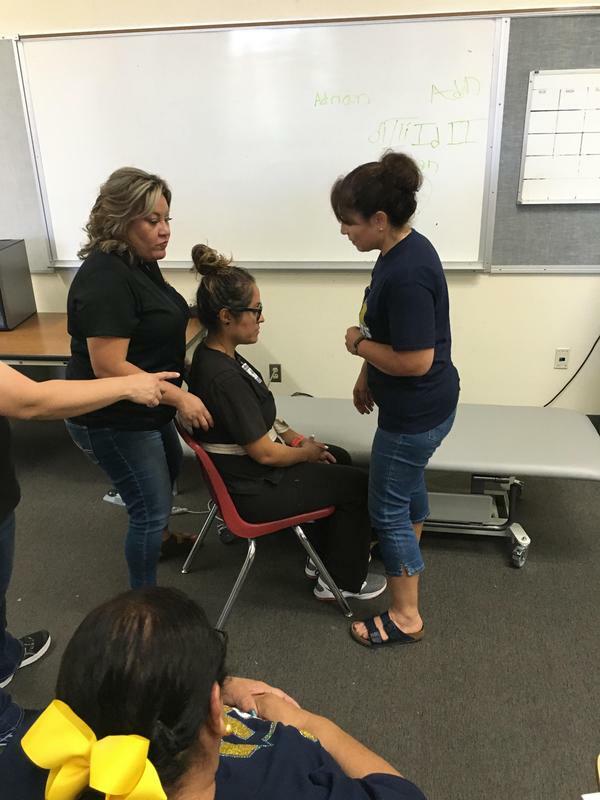 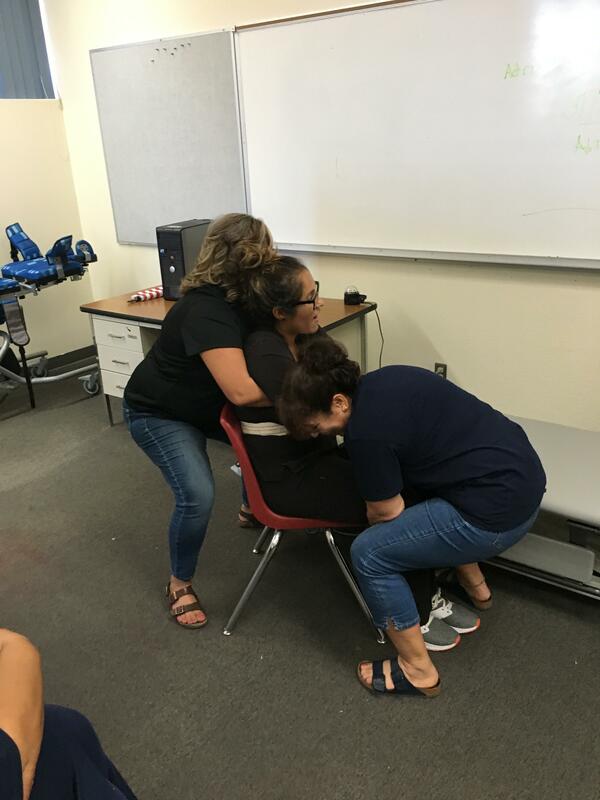 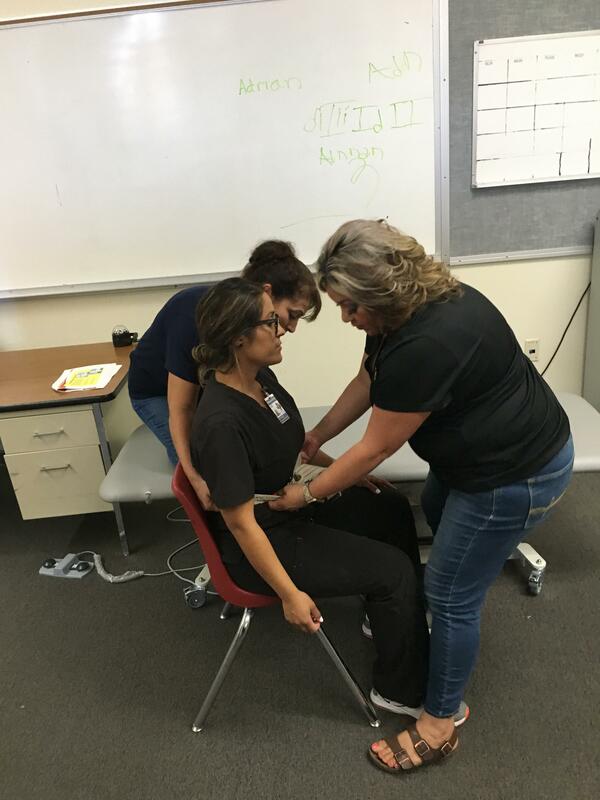 The purpose of the lifting training was to ensure that safe practices were taught to be properly employed by district staff members when working with our special needs students. 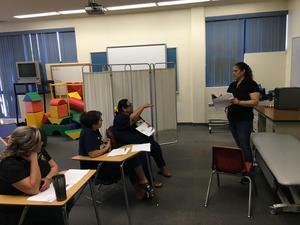 Thank you to Dr. Reyes-Brooks and Mrs. Perez for their professionalism, commitment and initiative!